Smart meter installation rates dropped in the final quarter of 2018, prompting concern from consumer watchdogs. 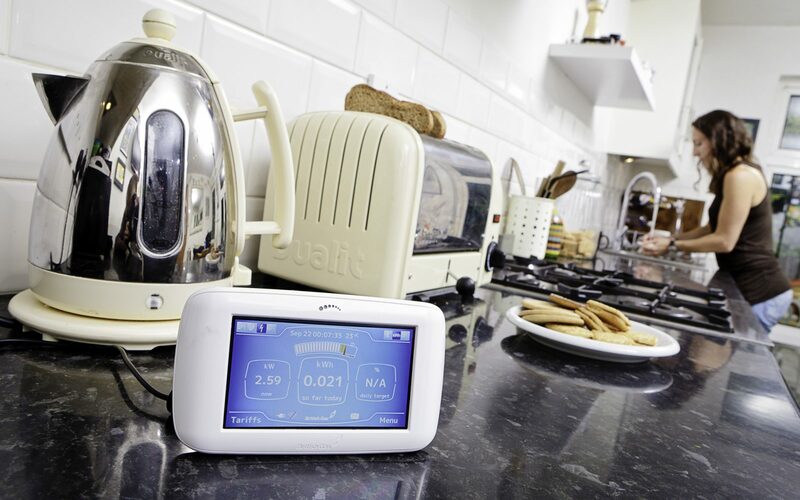 Official figures released today by the Department for Business, Energy and Industrial Strategy (BEIS) revealed that around 1.1 million smart meters were installed in Q4 2018, a 2% decrease on Q3’s figures. 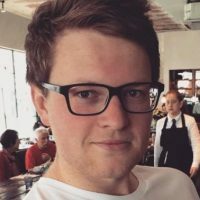 That slowdown has occurred at a time when installation rates had been expected to ramp up significantly, as is necessary if the energy industry is to meet the government’s deadline of offering all households in the UK a smart meter by the end of 2020. As of 31 December, around 12.65 million domestic smart meters had been installed, however installations will now be further complicated by the passing of a government deadline regarding SMETS1 and SMETS2 meters. From 15 March 2019, only SMETS2 meters are to count against supplier targets. While there was a significant, five-fold increase in the number of SMETS2 meters installed in Q4 – up to 240,000 – it is understood that some suppliers are still installing legacy SMETS1 meters. Citizens Advice chief executive Gillian Guy expressed his concern that install rates are slowing down, describing the trend as worrying whilst reiterating previous calls for the deadline to be extended by three years. “Smart meters will provide benefits for customers, but with the rollout beset by technical problems, the current timetable is unrealistic. There’s little chance that the 2020 deadline will be met, it should be extended to 2023,” she said. Earlier this year the government admitted that it could relax a smart meter deadline it described as “challenging” after energy minister Claire Perry was quizzed on the programme at a BEIS select committee hearing where it was revealed even hitting 75% of the overall target would require installation rates to double.